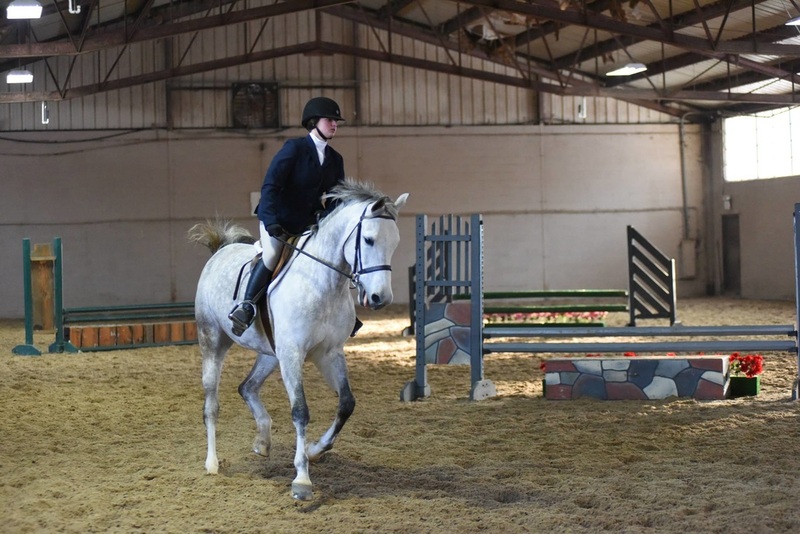 We will be running 3 summer schooling show's. The dates are May ?, July ? and August ?. We will be offering Marshall & Sterling Medal and Hunter Classics. 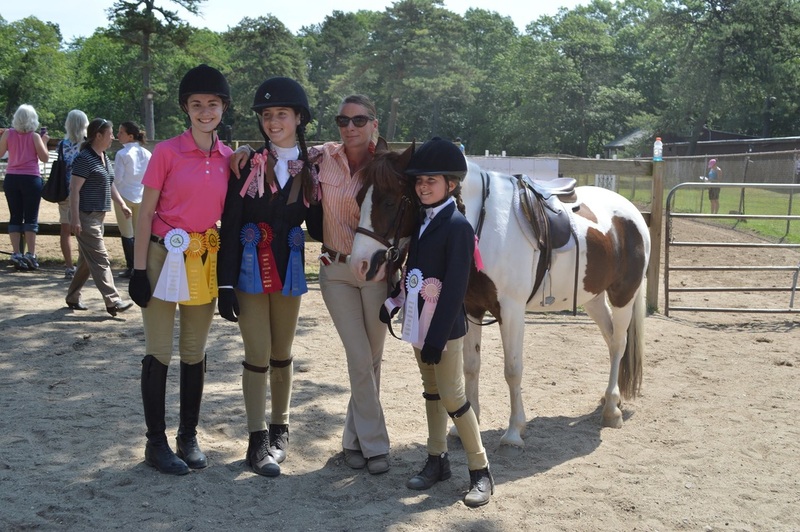 Contact us for a prize list @ 631-581-9477. 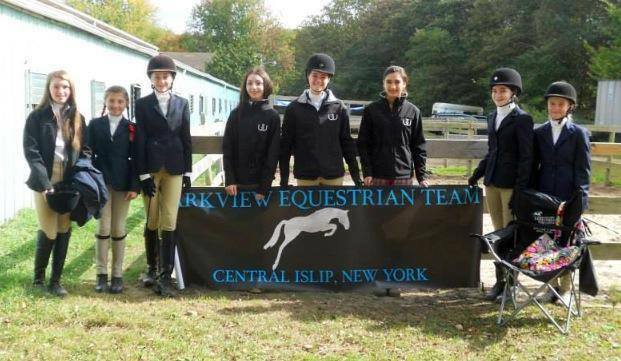 "Parkview has so many great instructors and a variety of school horses for my young riders to experience.